Following rumors last week that Apple (s aapl) could switch to “in-cell” display technology for the next iPhone, an analyst report reiterated the same. KGI Securities analyst Ming-Chi Kuo suggested on Monday that Apple will integrate the touch sensor and display for a next-generation iPhone, which could reduce the thickness of the handset by 0.44 millimeters. Kuo goes a step further, according to AppleInsider, saying that by switching the glass back of the current iPhone to a metal plate, it could cut down on thickness even more: Nearly a full millimeter can be shaved off with new display tech and a metal back. 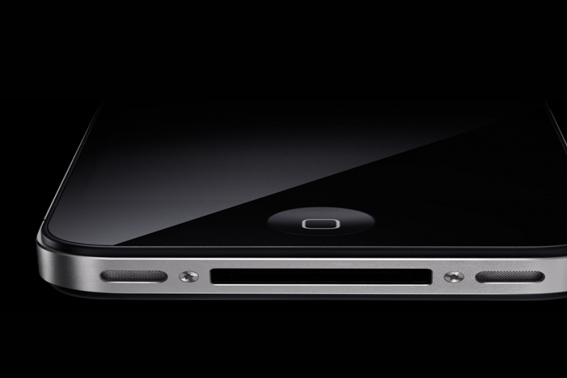 Some of the latest Android(s goog) phones are thinner than the iPhone 4S, which is 9.8 millimeters in thickness. The HTC One S, for example, is a slim 7.8 millimeters and the difference in hand is noticeable. However, Apple typically doesn’t design its hardware based on what competing hardware makers are doing; the iPhone’s 3.5-inch display is a perfect example as Android phones have quickly moved up to display sizes of more than 4 and even 5 inches. It makes more sense for Apple to use the space savings not to make the next iPhone thinner, but instead to offer more room for the battery. A thicker battery in the same overall iPhone size would offset any additional power usage for an LTE radio in the next handset. 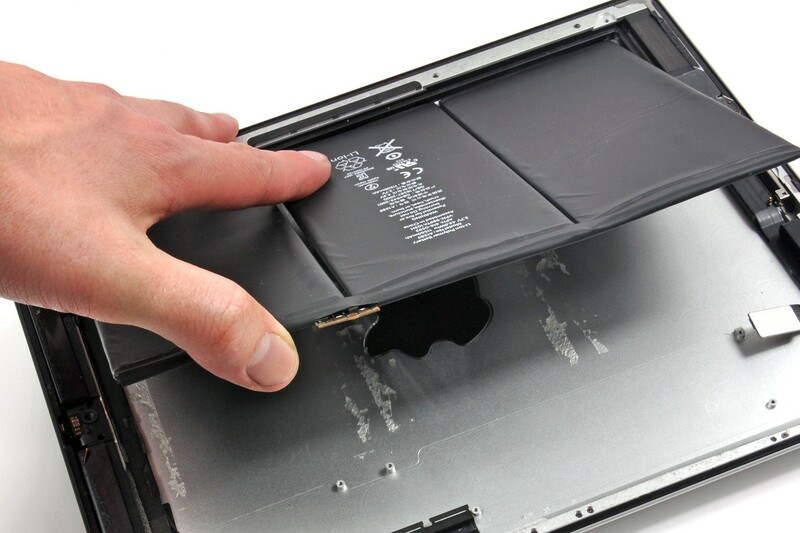 Apple was able to slightly redesign its most recent iPad to create more room internally and much of that space, if not all of it, was used for a battery with 70 percent more capacity. As a result, the new iPad with LTE and the high-resolution Retina Display, which also uses more power, still offers about the same run time as prior models. A thinner iPhone might appeal to some, but an iPhone with faster mobile broadband capabilities and no sacrifice in battery life is likely appealing to a wider audience. And it’s more in line with the way Apple matures its products; you don’t see new devices that get less run time than the prior model. I hope you are right. I don’t care at all if it gets thinner, heck, if they want to make it slightly thicker, that is fine. I want performance. Kevin, I think the comparison to new iPad battery life is interesting but keep in mind the iPad retina display is a very big power hog, which won’t be a factor for the iPhone 5. And the new iPad battery life on 4G vs. Wifi isn’t quoted by apple as differing significantly. As another data point, Motorola Razr Max got dramatically longer battery life by making the battery bigger (which didn’t dramatically change overall weight or make the phone very thick). So I tend to think the iPhone doesn’t need to add as much as the 70% higher battery capacity of the new iPad, and may still be able to lengthen battery life at least to some degree, if it can open up more space inside the iPhone to power the LTE capability. Will be interesting to watch. I agree with you Keven. I don’t care at all about being thinner. Give me more power and I’ll buy it. One of the reasons I bought my first bluetooth headset was how uncomfortable my old Razr was to hold with it’s thin sharp edges. Apple got it right with the thicker squared off shape. Like everyone else I’d like a maximized screen. But not at the expense of an overall larger device. If the iPad 3 is any indication, I wouldn’t expect the iPhone 5 with a bigger battery to last much longer. The larger battery would likely do for the LTE version of the iPhone what the larger battery for the LTE version of the iPad does, bring it more on par with a non-LTE model. I’m OK with the current battery life, but I’d kill for a larger screen (4″? ), even after having the device for 6+ months, I find typing tedious in landscape mode and unbearable in portrait (can only use 1 finger). Not quite true. The iPhone 3G had less run-time than the original iPhone. Extended battery life would also put Apple ahead of Android competition. My iPhone 4 needs to be recharged every day.